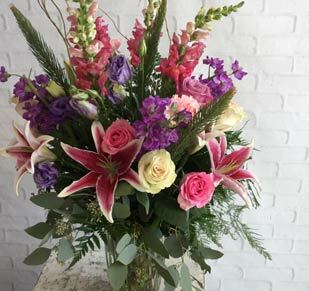 During times of grief, it is tradition to send sympathy flowers to cheer up those in need. 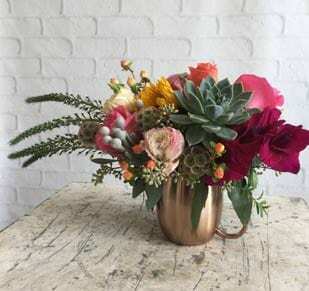 Call us at (570) 343-1179 or shop our wide selection of flowers online. Visit our locations in Clarks Summit and Scranton, PA. 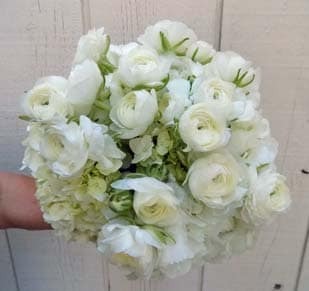 When it comes to funeral flowers, we are honored to create something that speaks of your loved one in such a beautiful manner. Meaningful flowers enhance and refine a funeral service while sympathy flowers provide positive energy for inside the home. Customized wreaths, tributes, and sprays are used to showcase the life of the dearly departed and comfort their grieving loved ones by creating an emotional connection. Please call or visit our knowledgeable staff for a quick consultation to ensure you receive the most appropriate flowers for your situation. 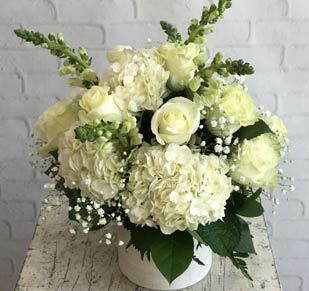 Your flowers will arrive safe and sound to their destination thanks to our reliable same-day delivery service for Scranton and the surrounding areas of Eynon, Chinchilla, Clarks Summit, Dalton, Elmhurst, Factoryville, Fleetville, Meadville, Mayfield, Jessup, La Plume, Moscow, Olyphant, Peckville, Waverly, Scranton, Moosic, Dunmore, Taylor, Old Forge, Dickson City, Lake Winola, Pittston, Avoca, Duryea, Wyoming, and Simpson.